Categories: Aviation, Modern aviation, Signed. 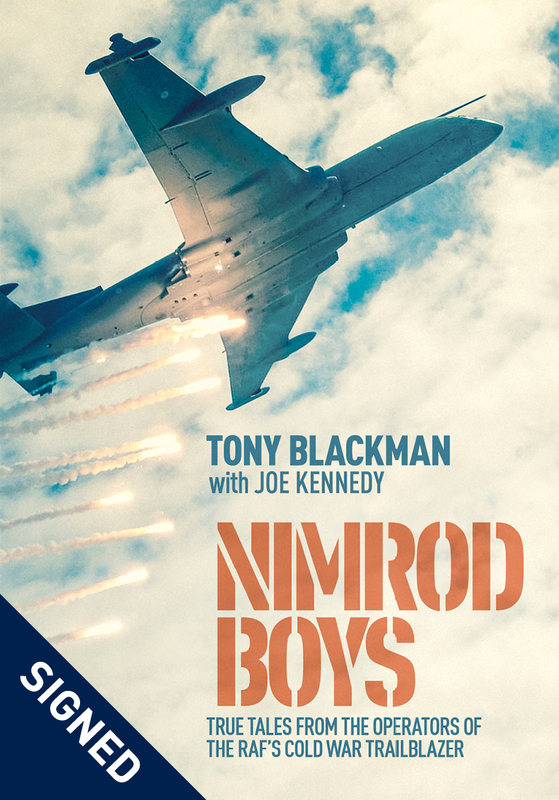 Nimrod Boys is a complementary book to Nimrod Rise and Fall from acclaimed author Tony Blackman. It is a collection of over twenty first-hand accounts of operating the Hawker Siddeley Nimrod – an aircraft which served at the forefront of the Cold War. As the first jet-powered maritime aircraft, it could reach critical points for rescues or for operational requirements in rapid time. Its outstanding navigation and electronics systems also allowed the Nimrod to be a first-class machine in anti-submarine warfare. 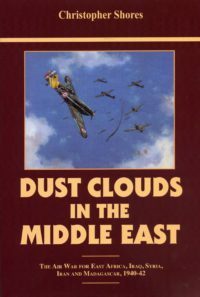 The book focuses on the Nimrod’s UK-based and worldwide operations. 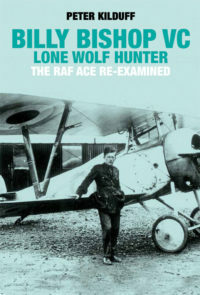 With detailed accounts of the Nimrod’s role during the Falklands campaign and in later conflicts such as the First Gulf War to modern-day anti-drug smuggling operations in the Caribbean. 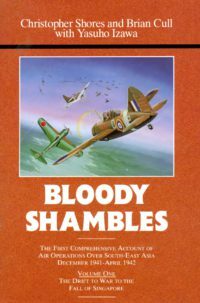 There are also descriptions of the Nimrod’s achievements in the International Fincastle Competition – where RAF squadrons competed against counterparts from Australia, Canada and New Zealand. With a variety of perspectives on Nimrod crew life, including from a female air electronic operator, readers will find dramatic, engaging and occasionally humorous stories. One flight test observer also reflects on the cancelled Nimrod MR4 project. Nimrod Boys written by Tony Blackman with Joe Kennedy and with a foreword by AVM Andrew Roberts is more than worthy addition to the celebrated Boys series. Joe Kennedy served as a police constable in the London Metropolitan Police Force before joining the RAF as an AEOp in September 1979. His time on the Nimrod was at RAF Kinloss flying with 201 and 206 Squadrons. He retired from the RAF in September 2011 and has been working in law enforcement since. 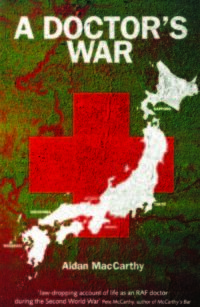 Be the first to review “Nimrod Boys (signed copy)” Click here to cancel reply.